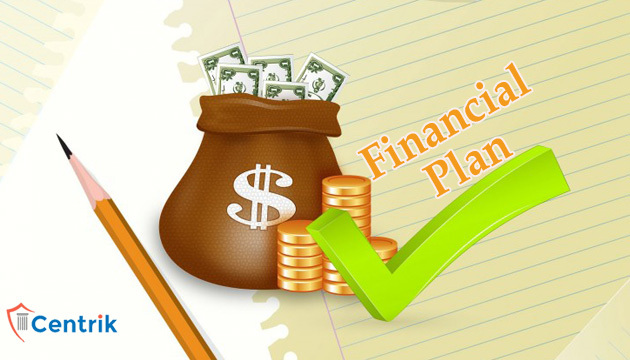 Planning financial issues is not an easy task. Many people invest in a haphazard manner without a plan. Such random investments are not very useful. Centrik, tells you how to chalk out a financial plan that can help you reach your goals.